4k00:17Trees, nature background. Beautiful green forest. 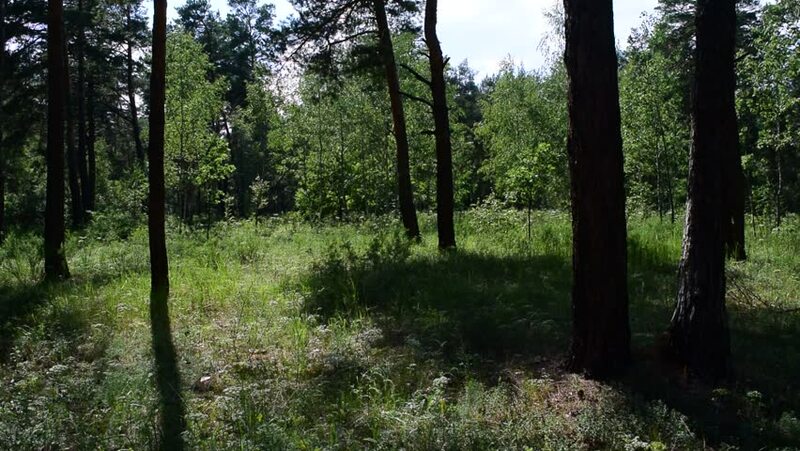 4k00:41Flying through green summer forest. 4k00:23Tracking through a foggy misty mist filled forest in the woods & wilderness of The Great Smoky Mountains in Tennessee near Gatlinburg on an overcast day in early fall as colors have started to change.